When it comes to making discoveries, some of the most relevant examples come from unexpected places. Throughout the medical community there are instances where a medication for a particular disease creates an unexpected, yet beneficial side effect. Botox is one example of this kind of crossover application. 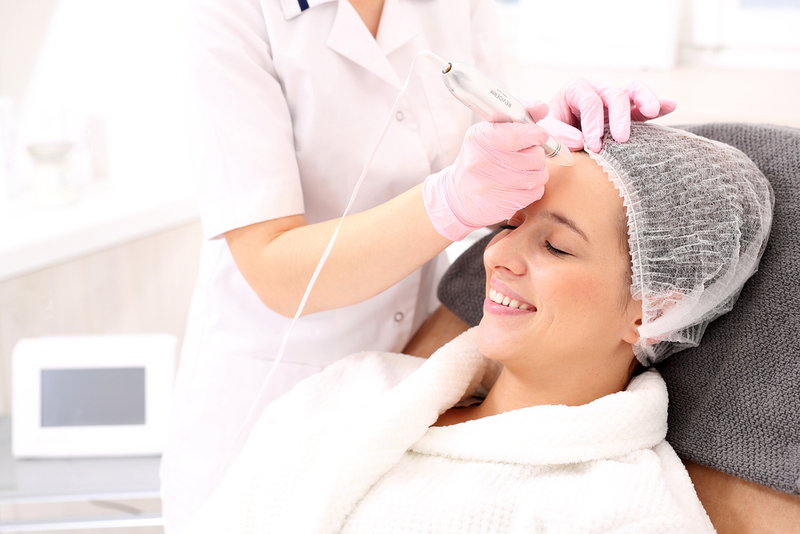 Many consumers know Botox primarily as a facial injectable used to diminish wrinkles. Used this way safely for more than 20 years, Botox is now used for treating a variety of medical conditions from migraines, excessive sweating, Multiple Sclerosis, Bell’s palsy, tennis elbow and urinary incontinence. The same element that helps relax facial muscles is also finding positive uses in a number of surprising places. Another such discovery came through the observation of tattoo artists. These individuals found that the skin of their tattooed clients was actually softer in the area of the tattoo when compared to surrounding skin tissue. It was determined the result was because of the tiny needle punctures used to apply color. The observation lead to tools for skin rejuvenation that use tiny needles i.e. 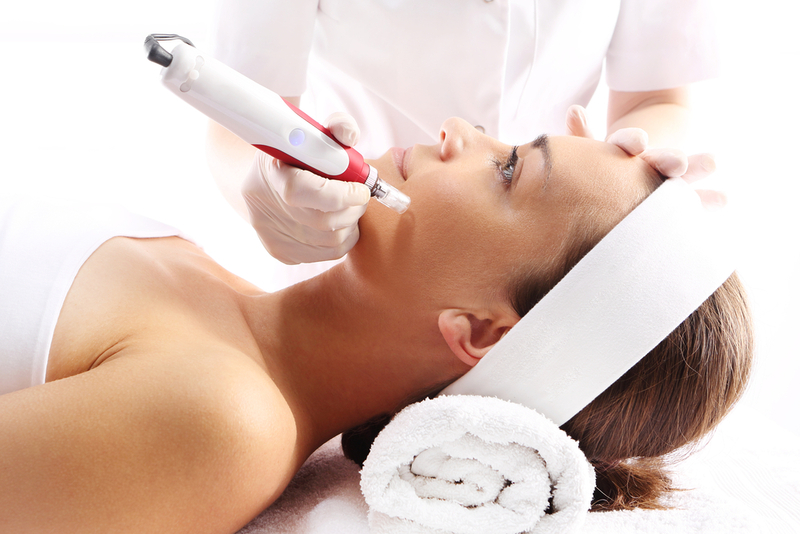 micro-needling to penetrate the surface of the skin. This minor skin damage triggers the skin’s natural repair process of producing collagen and elastin within the dermis. The end result being smoother, younger-looking skin. Prior micro-needling tools such as dermal rollers were often difficult to produce repeatable and consistent results, depending on the condition of the skin and desired application. In contrast, the MicroPen is a safe and controllable alternative for micro-needling. The cordless and rechargeable MicroPen contains 12 32-gauge turbo safety needles. 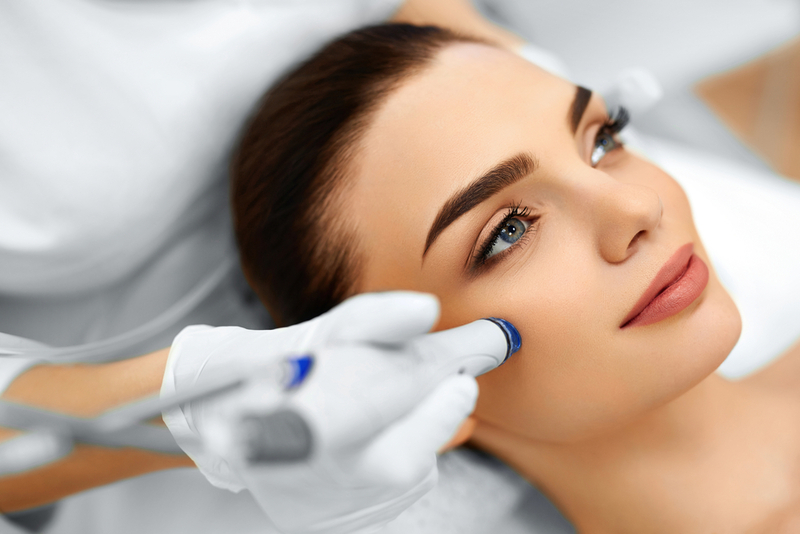 Otherwise known as “percutaneous induction needling” or “percutaneous collagen induction therapy”, micro-needling causes less damage to the skin. It’s also considered to be a gentler alternative to skin peels, lasers or other surgical treatments. The MicroPen has a number of uses. Your practitioner can control the MicroNeedle’s level of penetration depending on your desired application and the condition of your skin. Based on this info, a practitioner will also decide the needed number of passes over the skin. For enhanced patient comfort, the MicroPen moves at a speed of 85 rpm. To further enhance the glide of the MicroPen, a hydrating hyaluronic acid (HA) may be added to the surface of the skin. Patients describe the feeling of the MicroPen as similar to a sandpaper-type sensation. Following treatment, patients can expect a small amount of redness followed by a glow. Results of the effects of enhanced collagen and elastin production are typically seen in approximately 30 days.